The city of Villa Nueva is located in the sprawl of Guatemala City, and with a population of 1.5 million it is the country’s second largest city. Nearly a quarter of Guatemala’s population is located in the capital city and surrounding municipalities. Santa Isabela is a neighborhood in Villa Nueva. 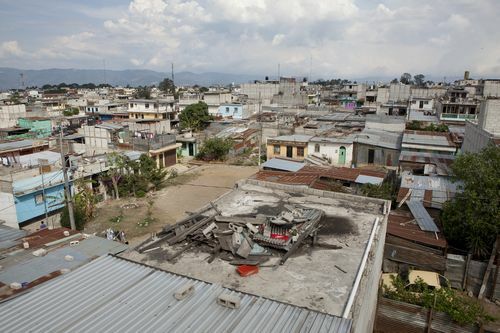 The majority of those who live in Santa Isabela subsist on minimum wage ($200 per month in Guatemala). The clinic serving Santa Isabela has been operating for five years. It is staffed by two nurses every day, and Dr. Mildred Muralles sees patients each morning. In 2018 the clinic began receiving donations of medicines from CMMB’s Medical Donations Program through local partner, Amigos por La Salud y La Vida (ASV). Dr. Muralles said that before the support of ASV and medical donations provided by CMMB, they frequently suffered shortages of medicine and medical products critically needed by their patients. She emphasized how important it is that services and medicines are provided completely free of charge at the Santa Isabela clinic, and all facilities in the network of ASV. 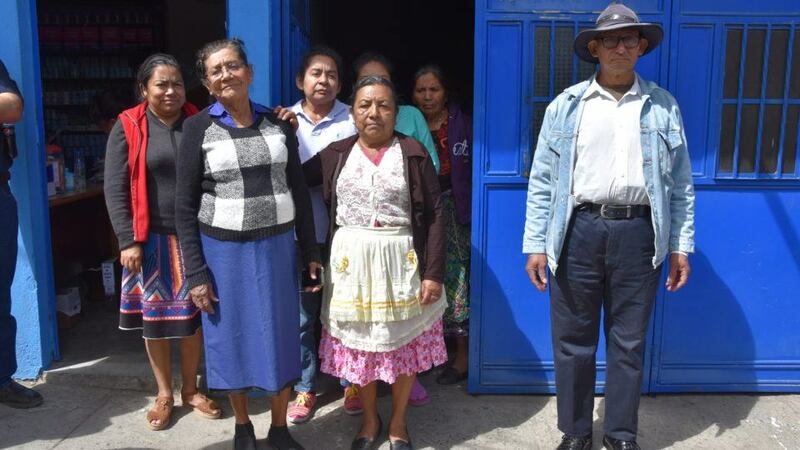 The only other nearby facility, a private clinic in the area, charges 200-300 quetzales ( about $30 USD) for a consultation— which is too much for many patients to afford. Patients in the community would be forced to go without medical care if there wasn’t an alternative. Domingo is 66 years old and has been in Santa Isabela for most of his life. He is retired and lives with his daughter and her family. 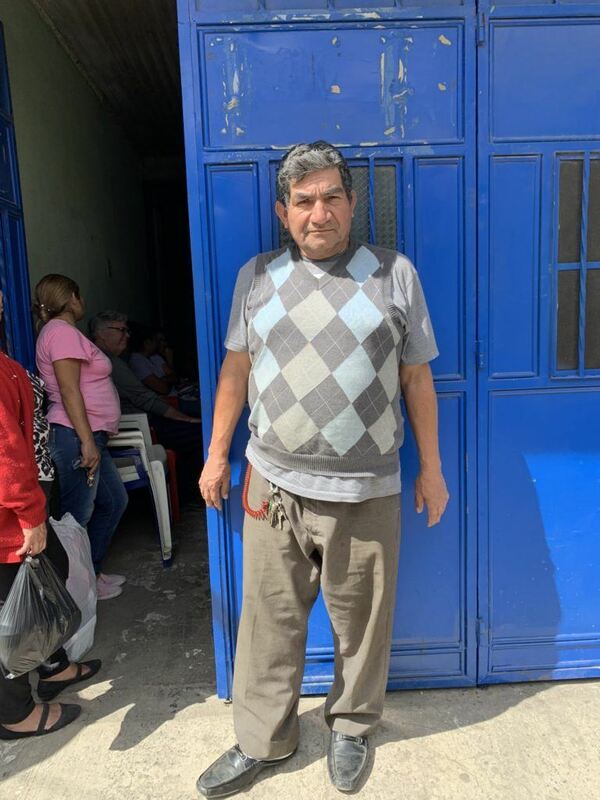 Domingo had gone years without seeing a doctor prior to hearing about the clinic. Since learning of the clinic run by ASV, he began to seek care. When he first saw Dr. Muralles, he learned that he had advanced diabetes. While he now receives regular care for the disease, he still suffers complications from leaving it untreated for so long. In one recent instance, he had veins in his left leg burst and an abscess subsequently developed in his foot. He was worried that he was going to have to amputate the foot, but at the clinic he was provided with an antibiotic and celecoxib for the pain, and his condition was monitored. He is currently recovering, and due to the medical attention and medications provided to him free of charge, his foot is healing. In addition to providing regular care, the clinic distributes food packs once a month. Dr. Muralles wants to transform the adjacent space which is currently used as a waiting room for patients, into a dental clinic. 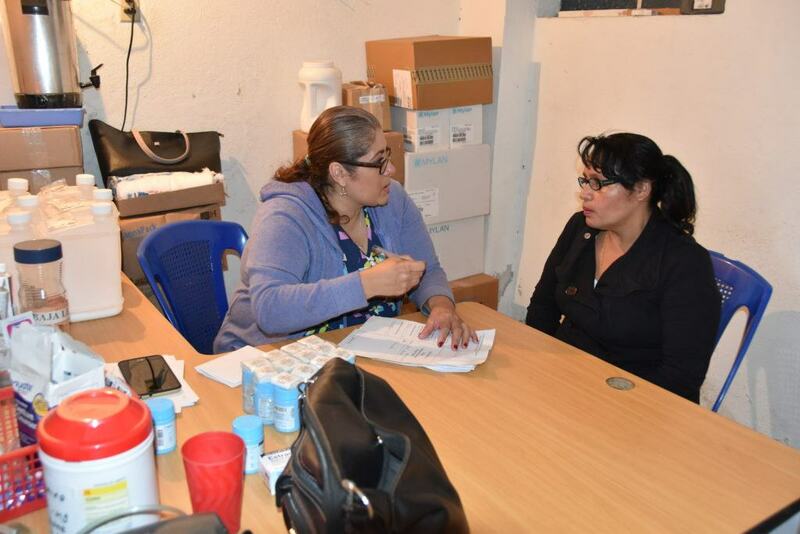 The Santa Isabela Clinic is staffed by members of the community, and through the support of partners Amigos por La Salud y La Vida and CMMB, is contributing to the health and strength of the community. CMMB’s Medical Donations Program aims to eliminate one of the main barriers to health, access to medicine for those in developing countries and with the tireless work of clinics like this one, we are able to achieve that.